Today, in Dunedin, they came perilously close to posting the lowest ODI score; it was very much on the cards when they reeled at 32 for 8. In a batting performance so listless that even New Zealand appeared to be embarrassed by the ease with which Pakistan’s innings crumbled, the home side rubberstamped their superiority by bowling Pakistan out for 74, winning by a mammoth 183 runs. A shambolic batting performance by Pakistan or deadly bowling display from the Kiwis? It’s for you all to think that. Well, it was yet another dismal show from Pakistan as they surrendered meekly to give New Zealand the series. Yes, agreed that 258 was tough on this kind of a wicket but getting bundled out for a paltry 74 is not acceptable at all. The chase got over inside the first 10 overs when Pakistan was reduced to 9/3. Trent Boult was breathing fire and then the rest just came and continued to chip away at the wickets. 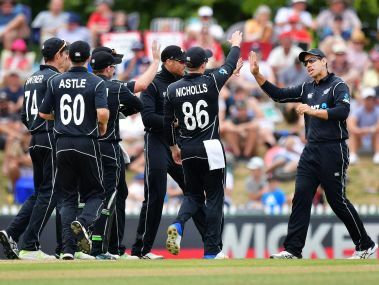 Any semblance of a contest was blown to pieces by a sensational opening spell from Trent Boult, who made a mockery of the notion that it was a slow pitch on which bounce was difficult to extract. Azhar Ali was the first to fall. 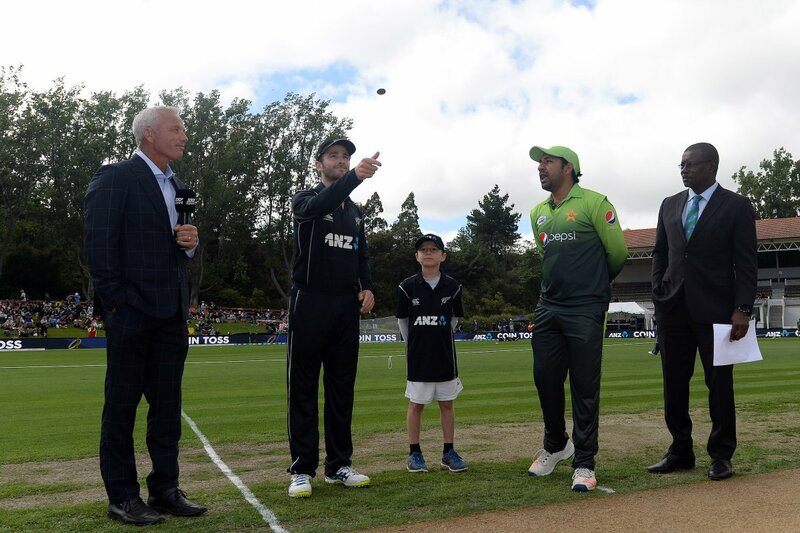 Granted a life two balls earlier, when Santner dropped one at a cover, Azhar poked at one outside the off stump and gave first slip a straightforward grab. Well, it was yet another dismal show from Pakistan as they surrendered meekly to give New Zealand the series.